Musically this is probably one of Peter Hammill's least distinguished albums, but Hammill's lyrics nevertheless raise the best moments on this album to impressive heights. In particular, 'After the Show' is a brilliant meditation on performance and identity, neatly juxtaposing the lines 'He'll be drinking in the cafe on the corner, after the show' and 'Where do the actors go, after the show?' Another stand-out song is 'Four Pails', a personal reflection on death and the seeming impossibility of life after death that becomes a dramatic and poignant love song. 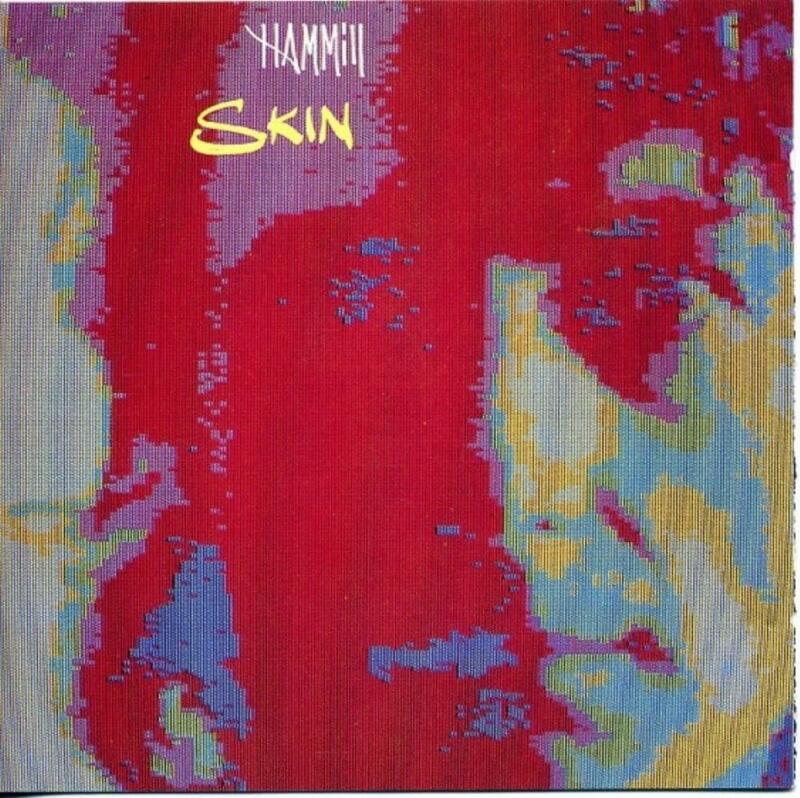 Overall, this is not Peter Hammill's best solo work, but it's a good album, and in my view 'After the Show' alone justifies any would-be investment in this record.